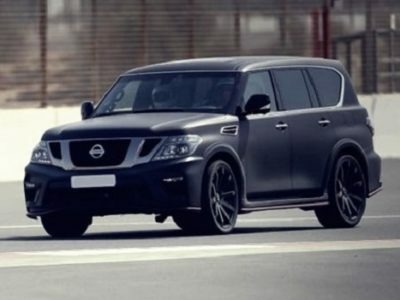 With some smaller modifications, Nissan Patrol Pickup continues in the same shape for more than two decades. Although this nameplate is primarily known for excellent SUVs, pretty much all generations of it were also available in pickup truck variants. Although there are six generations of famous SUV, the current pickup version is based on a previous generation, which came way back in 1997. Despite its age, this model is present in some specific markets around the world. You will find this pickup in some the Middle East, Southeast Asia, but also in some countries of Africa and South America. This model features a familiar look that hasn’t changed a lot for these twenty years, but there are many new features that improve comfort and overall driving experience. It may look old to you, but Nissan Patrol Pickup is an excellent vehicle. 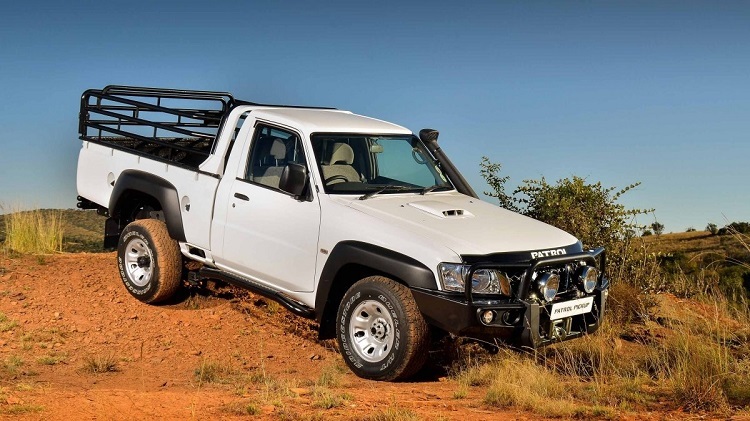 This pickup comes with plenty of benefits that make it a perfect choice, especially for the off-road drive. 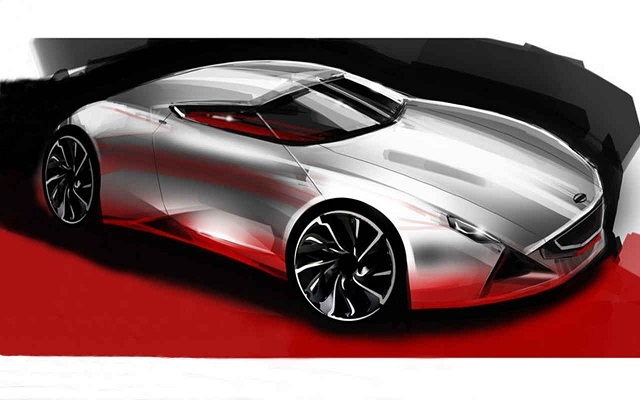 In terms of styling, it remained pretty much the same for all these years. It hasn’t changed a lot. 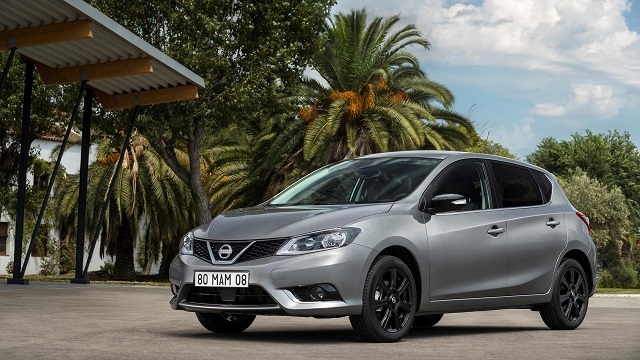 When it comes to body styles, there are both 2- and 4-door version in the offer. The interior design is great. This pickup offers excellent comfort. There is plenty of space inside and all materials are made of the very high quality. 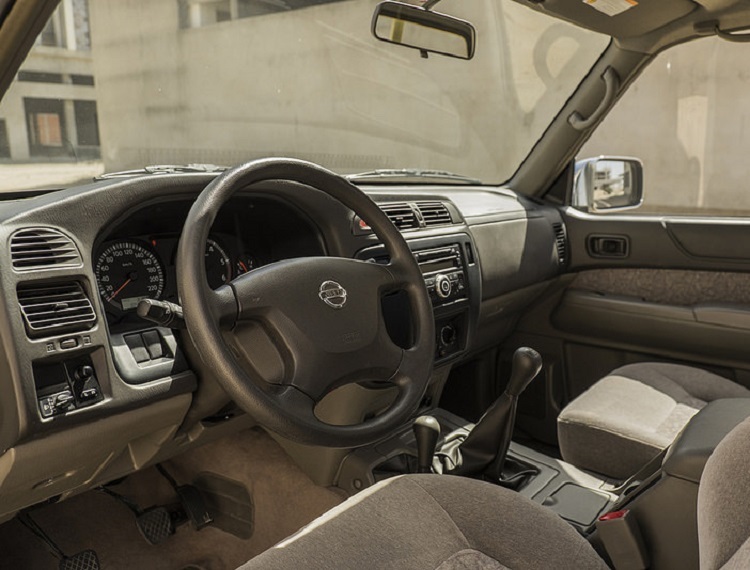 You will also find plenty of equipment on Nissan Patrol Pickup. This pickup comes with standard features like halogen headlamps, power windows, air conditioning, power side mirrors etc. In terms of safety, it is worth to mention that this pickup comes with 3-point seat belts, central locking, NATS Immobilizer etc. 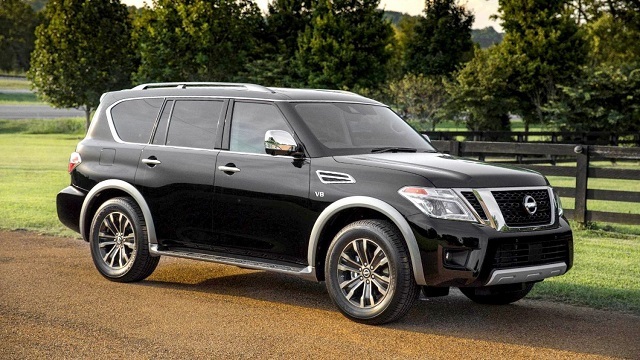 The Nissan Patrol Pickup comes with well-known and proven engines. There is a famous 4.8-liter six-cylinder engine, praised for its amazing durability and reliability. This unit is good for about 280 horsepower. On the other side, if you are for some fuel savings, there is a 3.0-liter four-cylinder diesel engine, which is good for about 150 horses and returns around 10.5 miles per gallon. In both cases, the company gives a six-year warranty for both mechanics and paint. 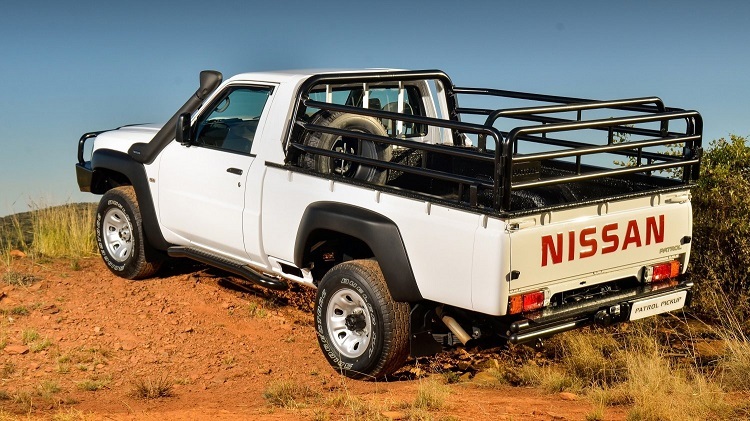 The Nissan Patrol Pickup is available in different parts of the world, with different specifications. So, its price could be different for a little bit between different markets. It starts roughly around 32.000 dollars, while the best-equipped models could go up to 45.000 dollars.